"Excellent staff and the private breakfast really made us fee..."
Have a question for Susan's Place? 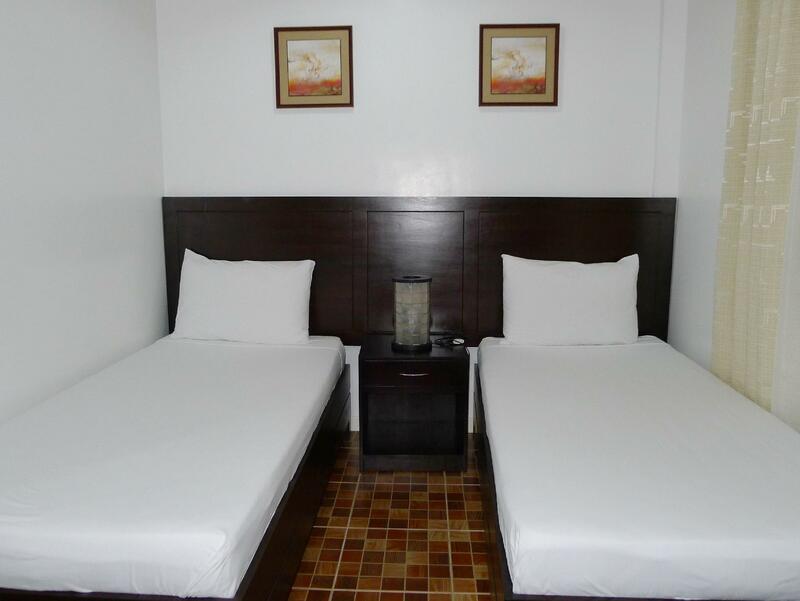 "It was a good stay in Puerto Princesa, the staff is very friendly and do everything to help you!" "I chose to stay at Susan's place based on the positive Agoda reviews." 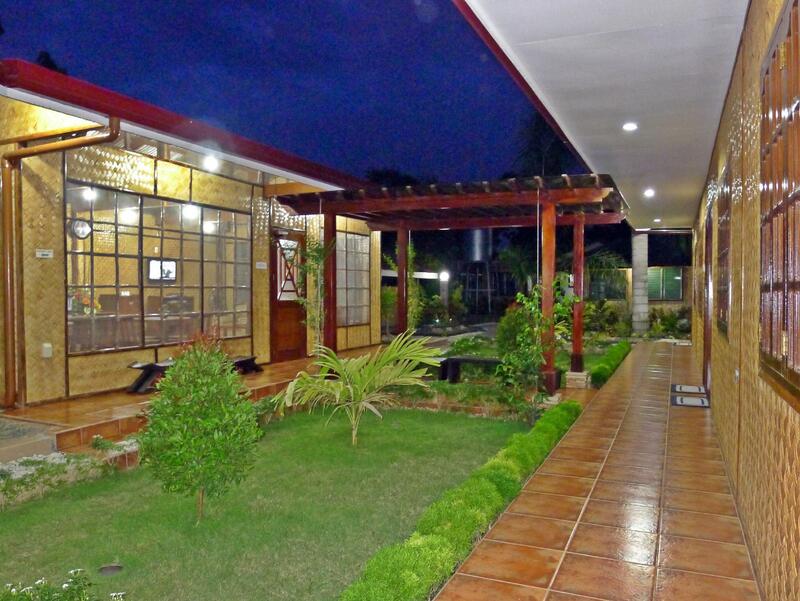 Well-positioned in Puerto Princesa, Susan's Place is the ideal point of departure for your excursions in Palawan. From here, guests can enjoy easy access to all that the lively city has to offer. Also within easy reach are NCCC Mall, Mendoza Park, Palawan Museum. At Susan's Place, the excellent service and superior facilities make for an unforgettable stay. This hotel offers numerous on-site facilities to satisfy even the most discerning guest. Step into one of 4 inviting rooms and escape the stresses of the day with a wide range of amenities such as internet access – wireless (complimentary), air conditioning, desk, internet access – wireless (charges apply), television which can be found in some rooms. The hotel offers fantastic facilities, including golf course (within 3 km), massage, garden, to help you unwind after an action-packed day in the city. Whatever your reason for visiting Palawan, the Susan's Place is the perfect venue for an exhilarating and exciting break away. "In a quiet location with helpful family." Airport pick-up is available but guests need to provide complete flight arrival details at the time of booking or at least 24 hours prior to arrival. Otherwise, it is no longer guaranteed and will be subject to availability. Please note that flight arrival details (Puerto Princesa Airport) should be the same as your check-in date. The place location is very good and staffs also really friendly and kind. I have pre arranged the Excusion from hotel and they have arranged it very well. Also before I’m visiting to this place I asked few question and they have communicated quickly. I’m happy for everything and I’d love to visit this place if I come to Puerto Princesa. Room had all we needed for our start off point to attractions. Excellent staff and the private breakfast really made us feel at our own private residence in puerto princesa. Keep in mind Philippines has the worst wifi in the world, but here it was decent with very few dropouts. 1. the room is clean 2. free green tea and water 3. very nice breakfast 4. quiet which is nice cons 1. room is enough for two only. we availed deluxe 2. facilities so so 3. make sure to knock with a loud voice for you to be heard. Overall nothing amazing about this place. It's clean enough, located well enough and the staff, without being over friendly is helpful. If you want a clean private room without surprise, that's the place. I chose to stay at Susan's place based on the positive Agoda reviews.....And the reviews were right! The room was basic but still very nice, and very clean. Our hosts were extremely courteous and helpful, and the breakfasts were tasty. It is on Manalo St., only a short tricycle ride from wherever you would want to go in Puerto Princesa. Plus, Susan's Place is pretty inexpensive. I will definitely stay here on my trip to Puerto Princess, and recommend it to other travelers. In a quiet location with helpful family. It was a good stay in Puerto Princesa, the staff is very friendly and do everything to help you! I extremely recomend. The only negative aspect was the Internet, but the staff made all efforts to fix it. I believe that it's a problem in Philipines internet is always something that makes u mad. Great place to stay, they had renovations and the place is bigger. The owner is really nice too. Location, Friendly staff and quiet. We enjoyed our stay. Their staff was very helpful in coordinating our activities. Nous avions réserve une chambre sans vraiment connaître et nous avons été extrêmement bien accueillis par les propriétaires très sympathique. La chambre est propre et spacieuse. La salle de bain est nickel. Le petit déjeuner servis le matin est aussi très bon. Nous avons passé une très bonne nuit dans cet hôtel que nous recommandons. Die Zimmer sind sehr sauber und ordentlich. Die ganze Anlage wird mühsam gepflegt. Wir mussten um 06.30 Uhr raus und haben sogar davor noch Frühstück bekommen. Anlage ruhig und durch Security bewacht. Sehr aufmerksames und freundliches Personal. Susan's Place ist sehr zu empfehlen. Close to the airport and the main street. Very quiet, cozy and very friendly staff. The rooms are modern, clean and comfortable.